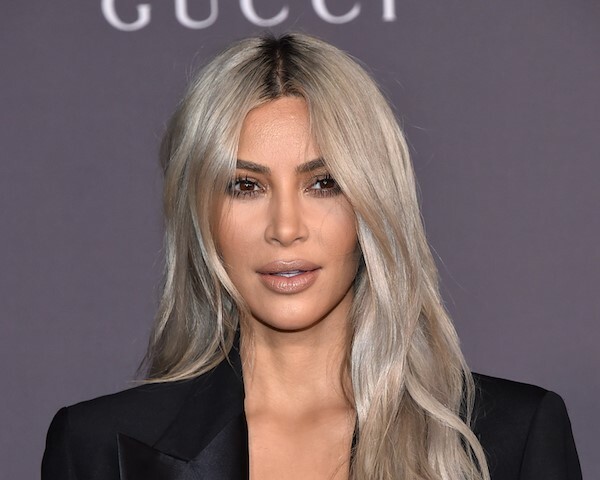 Kim Kardashian has received the meme treatment for her outfit to the LACMA Art and Film Gala, which took place over the weekend. Kardashian looked elegant in a silk black dress but her choice of carrier has confused many. What was probably a bespoke handbag has been likened to a common, everyday electrical accessory by internet users. Kim: Babe, I'm heading out tonight. See you la-"
Internet’s Most Hackable Passwords Are Used By Millions, Are You Among Them?